There is one app inside the market that allow the full backup. But that may need “root” (can be either “SoftRoot” first). Transfer the archive files from sdcards into your pc/laptop. It would be something like “data.img”. It may need to recompile first. would be something like ..
or if you had svn client ..
it shall then created the folder and extracting all the content inside that archive. 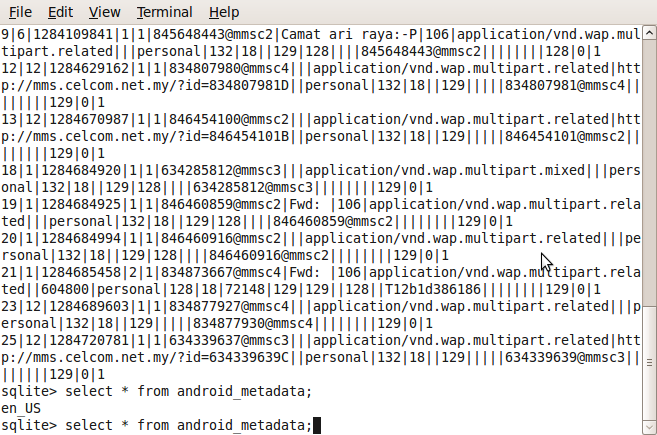 the SMS/MMS database reside somewhere under the following folders. and yes. it is a SQLLite DB i think. to restore this SMS/MMS database to your phone. if the “Messages” is having “force close ” problem.. after restoring backup database. you may need to run “Fix Permission” once. 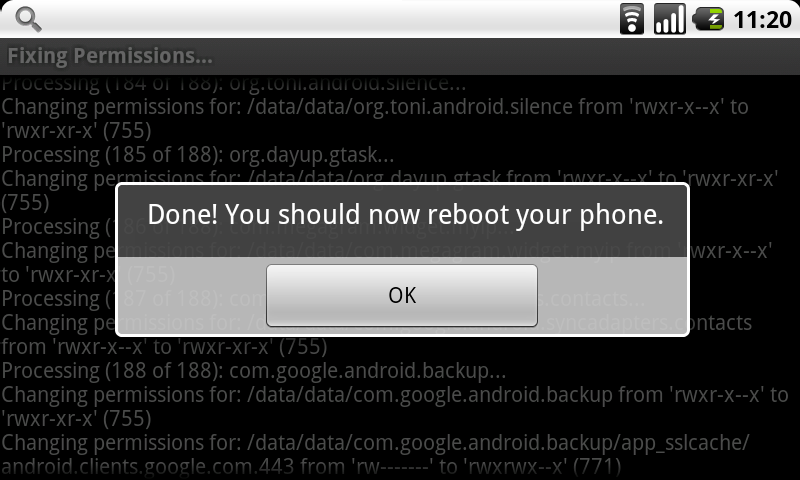 and reboot the phone. yeah! sudah lama ku menunggu. Tapi kan….